TITUSVILLE, Florida - A Florida man is suing director James Cameron because he claims the lead character in the blockbuster hit movie 'Titanic' was based on his life story, the Hollywood gossip site TMZ.com reported. 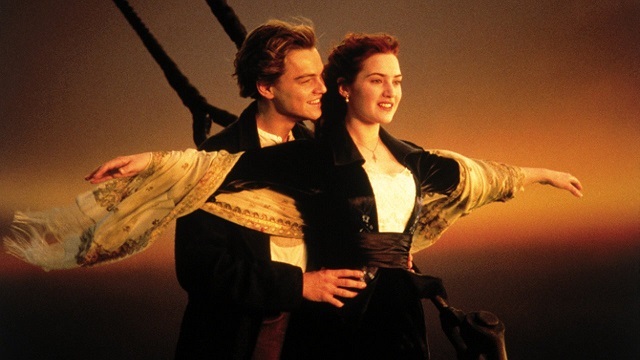 Stephen Cummings of Titusville, Florida alleges that the character Jack Dawson, played by Leonardo DiCaprio, was inspired by events that occurred in Brevard County on Florida's Space Coast in the late eighties and that Cameron learned of his story by word-of-mouth. The 1997 romance film gives a fictionalized dramatic account of the sinking of the RMS Titanic in 1912 where over 1,500 people perished. The movie grossed over $2 billion. The lawsuit, filed on Friday in the U.S. District Court for the Middle District of Florida - Orlando Division, seeks damages of $300 million from Titanic director James Cameron, Lightstorm Entertainment, Inc., Sony Pictures Entertainment, Inc., Paramount Pictures Corp., Paramount Home Entertainment, Inc. and Twentieth Century Fox Film Corporation.